Here's a 5-step guide to help manage and solve the problems we and our children face every day. Today, it seems we raise children with hesitation and doubt. Where does our uncertainty in parenting come from? We read parenting guidebooks; feel guilty about every mistake and worry whatever we do or don’t do will damage our children for good. What we need is less guilt and more skill. We need skills for thinking matters through, skills to encourage learning, skills to show love and emotional connection and skills to foster self-discipline in our children. Every day, we face decisions, choices, responsibilities and problems. And every day, these give us the opportunities to problem-solve effectively so we can act with certainty. If we are able to model these skills, then we are empowering our children to problem-solve effectively in their own lives. Sometimes this in itself brings clarity and a solution. Define which problems fall into your domain of responsibility and which problems don’t. Then, let go of those which do not concern you. Together with your child, write out the problem on paper. Then write down all the options for solving it – regardless of how ridiculous they may seem. This way, you’ll be able to share your thoughts and feelings and give emotional support. The third step is to evaluate all the pros and cons of the options, and then to choose one which seems most suitable for the child and the situation. Sometimes the solution has to be broken down into manageable pieces. Taking action is an important part of this step. When you act on the decisions you make, based upon this problem-solving process, your feelings come to follow your actions and a change of behaviour causes a change of heart. Then you feel empowered and pleased; you were able to move in the right direction, despite your hesitation. This is an important step since not every problem will be solved with one solution. If you’re stuck, assess your general attitude to problems. Remember: problems are a normal and natural part of growth. Removing the emotionality in the process can help in finding workable solutions. 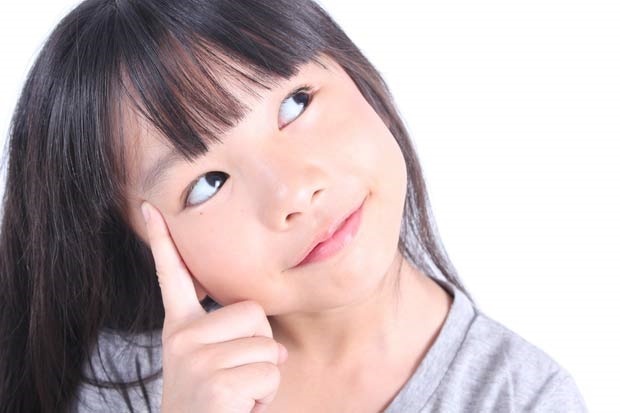 How do you help your children with problem solving? Share your thoughts and experiences by emailing chatback@parent24.com, we may share your responses.